The largest natural high altitude mountain lake in Europe (2228 meters). 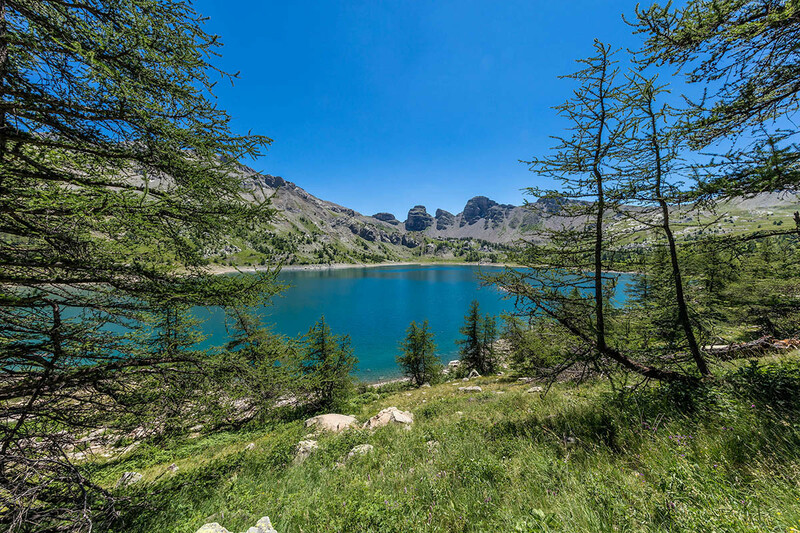 Allos lake is located in a cirque formed by the glaciers’ thaw in the quaternary era. The lake water is essentially from melting snow and autumn rains. 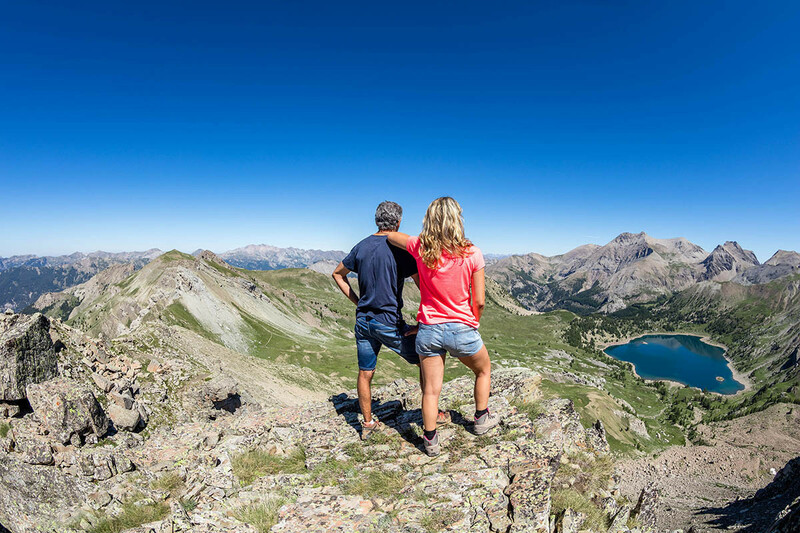 This mountain lake is located in the heart of the mercantour national park.